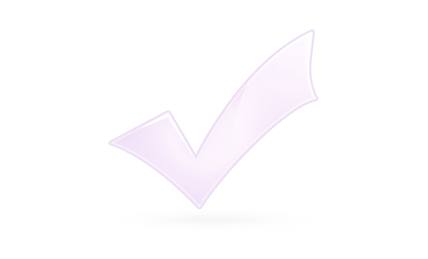 Recover Lost Deleted or Formatted Photos from Digital Camera or Camcorder on Mac. 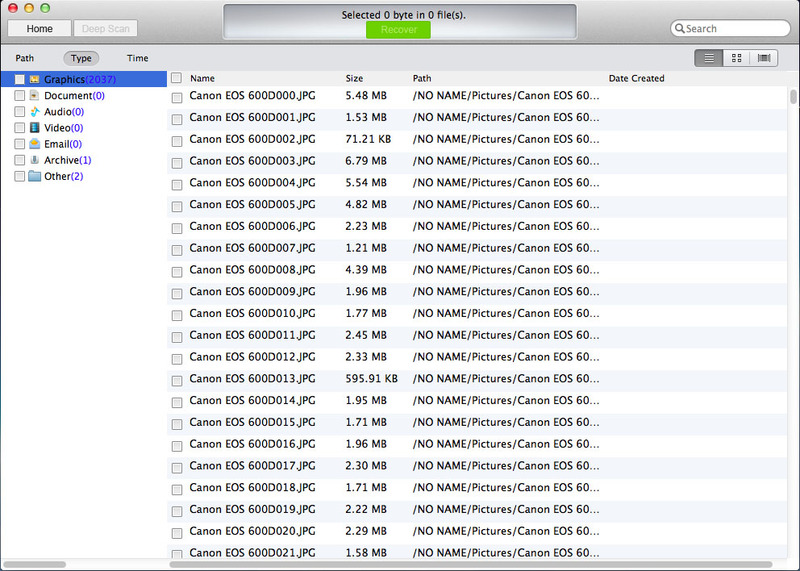 Recover photos, videos and audio files from your camera on Mac. Recover deleted formatted photos from digital camera: Nikon Coolpix, Canon Powershot, Sony Cybershot, Fujifilm Finepix, etc. on Mac. Recover deleted or lost files from camera due to various reasons on Mac. 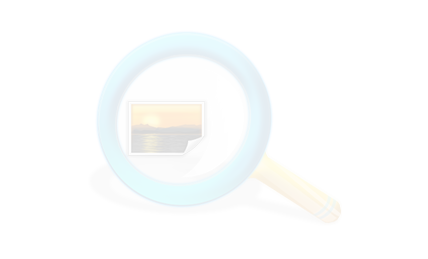 Mac Photo Recovery Software for Digital Camera & Camcorder to Recover Deleted or Lost Photos on Mac. 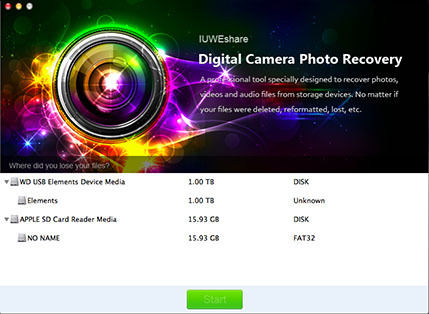 IUWEshare Mac Digital Camera Photo Recovery can recover photos, video and audio files from digital camera or camcorder on Mac fast, easy and reliable. 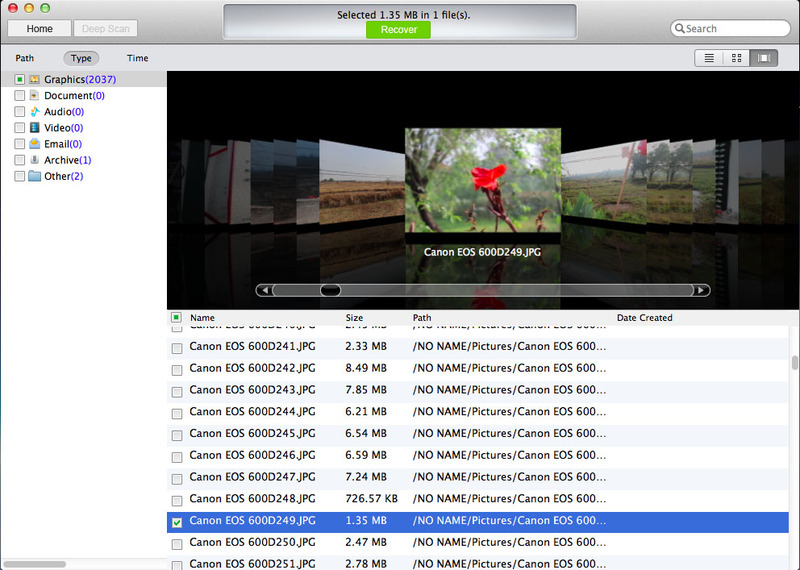 Recover Photos from Any Digital Camera & Camcorder on Mac. Mac Digital Camera Photo Recovery can recover deleted/lost photos, videos and audio files from any popular digital camera brands like Canon, Nikon, Panasonic, Sony, Olympus, Samsung, JVC, Fujifilm and more.  Recover Data from the Memory Card of Digital Camera & Camcorder on Mac. 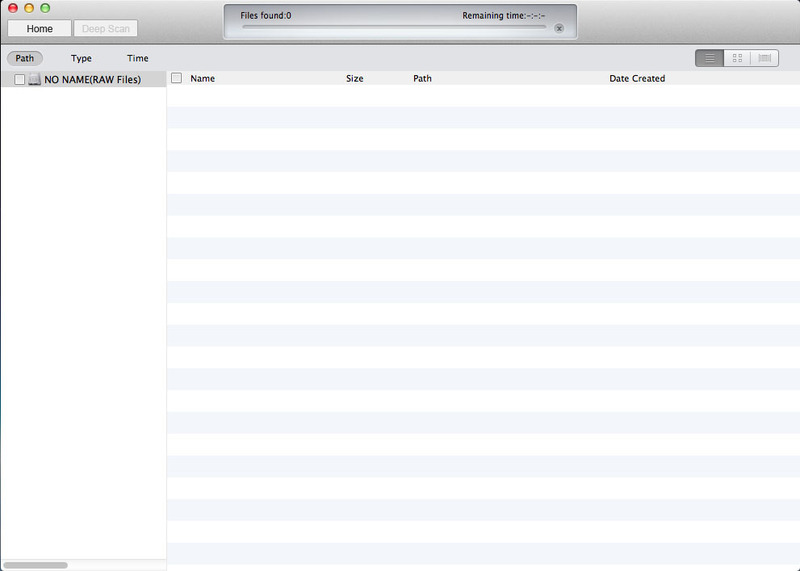 It can recover photos from the Memory card directly on Mac. You can connected the card to Mac via a USB or Firewire card reader. A card reader is a small device which plugs into your computer and into which you insert your compact flash, smart media, or other storage card. Get Deleted or Lost Data Back in a Few Steps on Mac. It works with many types of direct camera connections where your media card appears as a drive letter on your Mac. If your camera or camcorder is not displayed as a drive letter when connected to your Mac you can use a digital camera card reader and then recover photos from sd card in a few simple steps. You are allowed to preview data before recovery.